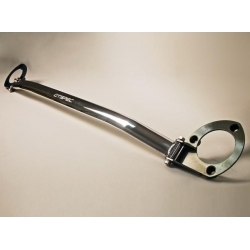 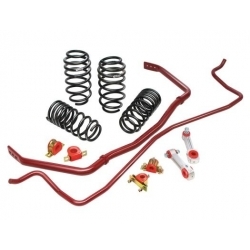 AEM 2.0 Front Strut Bar is strong yet lightweight and mount to the factory strut towers using existing factory bolts. 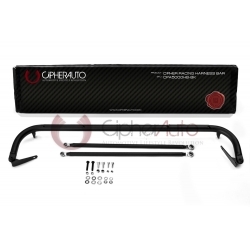 Complete your safety system upgrade with a Cipher Auto seat belt harness bar for 2010-2016 Genesis coupe. 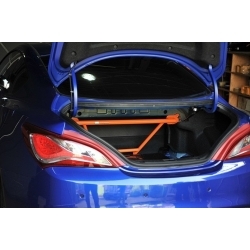 DC Sports Front Strut Bar is known for it's rigidity, style and performance, made to fit 2.0L and 3.8L engine genesis coupe. 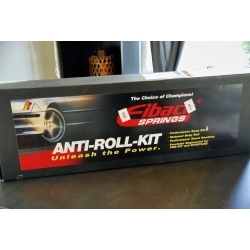 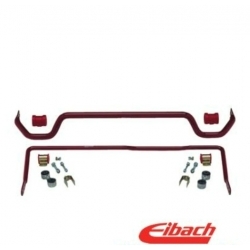 Eibach Anti-Roll Bars/Kit replaces original parts for stiffer ride, better handling and less body roll during hard cornering. 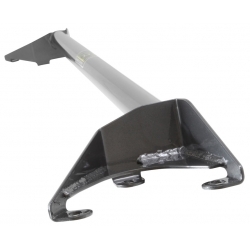 GTSpec Front Chassis Brace reinforces you chassis on the under side to reduce twisting and flexing. 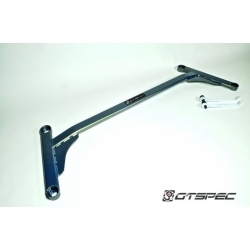 GTSpec Front Strut Bar is made to reinforce the strut towers to more evenly distribute this pressure and reduce chassis flex. 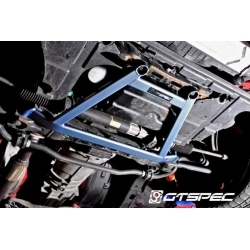 GTSpec Lower Chassis Brace is made of grade 6061 aluminum for maximal strength and minimal weight. 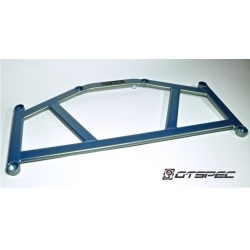 GTSpec Mid Chassis Brace is made of grade 6061 aluminum for maximal strength and minimal weight. 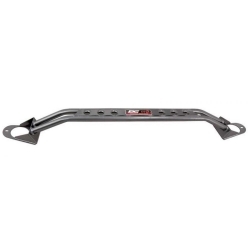 Luxon BK Rear Frame Brace adds additional strength to rear strut towers making your rear even stronger.